Pittsburgh Eye Institute specializes in frames and lenses made by the most reputable companies of the world, which has set the standard in the industry and strengthened our credibility as the place to shop for quality eyeglasses. Included are the most popular lightweight frames and lenses, anti-reflective coatings, specialty lenses, sports eyewear, sun wear (prescription and nonprescription), plus the latest advancements in products for the care of your glasses and contact lenses. We offer photo-chromatic eyeglasses, polarized eyeglasses, tinted eyeglasses, anti-scratch coating, and anti-reflective coating at the best possible prices. That’s not all… we also offer a wide range of designer frames and sunglasses at huge discounts. We guarantee 100% authentic designer glasses that come with the certificate of authenticity, plus original case and cloth. Branded contact lenses in myriad colors, custom made rimless eyeglasses in different styles and designs as well as prescription ready frames available to you at affordable rates comparable to any discount outlet or specialty optical shop in the area. 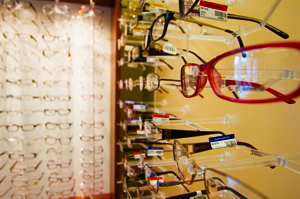 Pittsburgh Eye Institute is equipped with fresh stocks and latest trends in eyewear at all times. Just place your order and every minute detail of your order is processed with utmost care and precision. Eyewear comes in a wide variety of styles and materials. And, because no frame, lens or contact lens works for everyone, our friendly and knowledgable optician works diligently to assist you in finding just the right choice of frames and lenses that leaves you feeling comfortable and confident. With our expertise, amazing selection and welcoming, professional environment, you’re guaranteed to find the perfect eyewear that meets your needs and suits your personality! 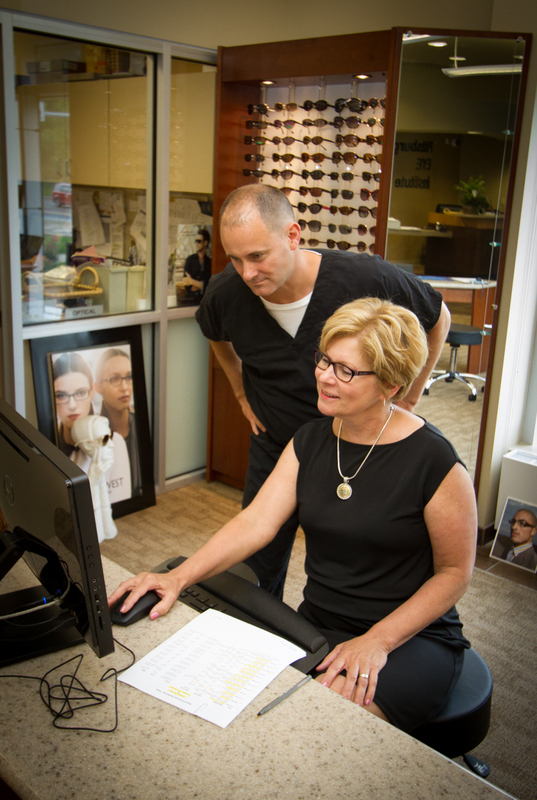 At the Pittsburgh Eye Institute, we are committed to providing you with the highest quality eyewear available, at the best price, complimented by superior service!